Start taking classes at Genesis Wellness and other studios! 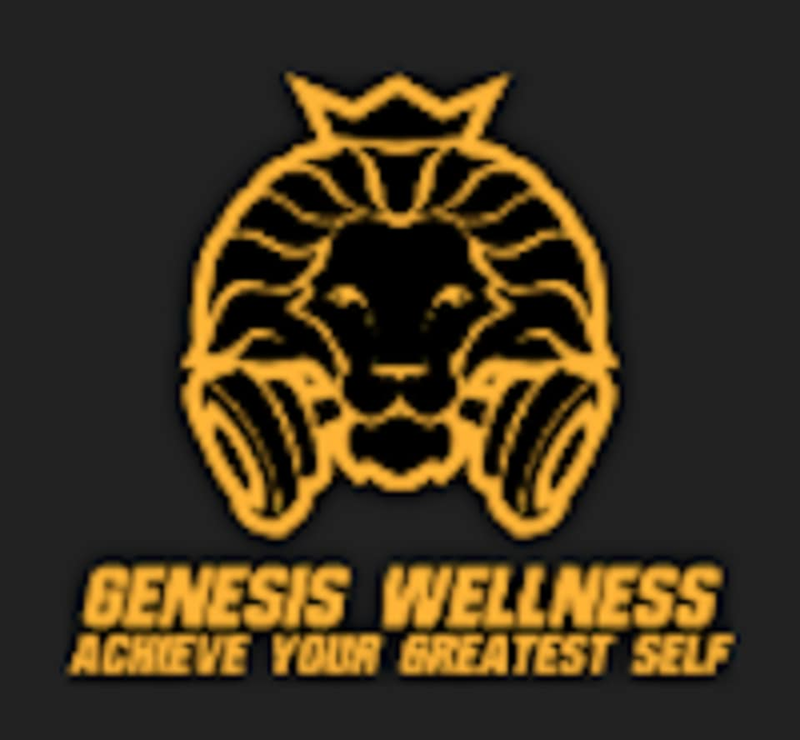 Genesis Wellness is a full service Luxury Wellness Facility in NYC that delivers specialized Wellness Programs including Personal Training, Physical Therapy, Massage, Stretch Therapy and Weight Loss. They are truly one of a kind. They take pride in ensuring that all of their clients are healthy, mobile and pain free. Their objective is to make our Wellness Facility a home that will push every individual towards their goals and achieving their greatest self. Great class!! Personalized training, great stretching afterwards. Teacher didn’t show up. They were kind enough to give me a free training session instead.